Bringing Techno to Manchester. Next Party: March 15th with Manni Dee & Nur Jaber. Blueprint Records head honcho, James Ruskin, is 1 of the 5 artists playing for our 20 Years of Blueprint Records on April 16th. 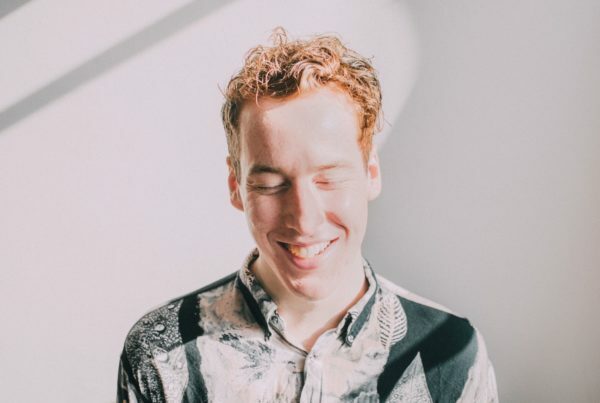 Here’s a spotlight on him, looking at the music typifying his career so far & the mixes we can’t do without. It’s difficult to talk about James without talking about those that he was involved with in the early days of forming Blueprint Records. Richard Polson who sadly passed in 2006 was instrumental in forming Blueprint – between them it created an outlet to release both individually, and collaboratively under their alias Outline. 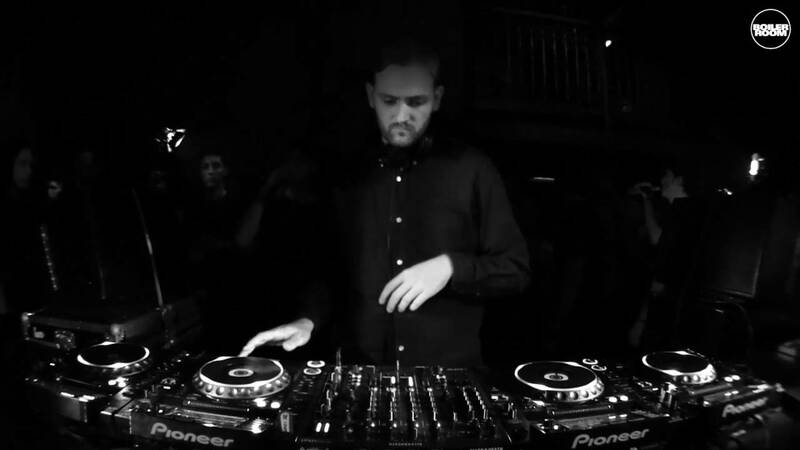 Oliver Ho was another key player who, once introduced into the fold, helped Blueprint Records open up the way for many incredibly talented techno artists – Mark Broom and his Fear Project, Regis (and O/V/R – James and Regis’ collaboration), Surgeon, Samuel Kerridge, Sigha, Lakker, Rommek, and many others. It’s an assault of kick-drums padded against echoes and stabs of synthesizers, and a really great release from 2014. ‘Wisdom of Youth’ and ‘Emotion Erode’ also completely hold their own if you want to listen to the full EP. James has 2 mixes we really wanted to put in, so fine, we’re putting in both. If you want to listen to soom seriously high-octane stuff, we would advise you give the O/V/R (Regis & James Ruskin) live at Berghain mix a go – not for the faint-hearted! Ruskin’s first album is also well worth a listen – hailing from 1998, Further Design. This however is a twelve-tracker released on Tresor 10 years after, and includes “traditional Ruskin workouts such as lead single ‘Lahaine‘ and more cerebral, downbeat electronica.” – for which we’d recommend ‘Scene‘. 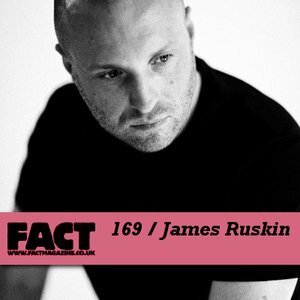 2014 was a good year for Ruskin – here’s another release on Token from James. Ready for something ridiculously danceable? We hope so. © 2019 This Is Meat Free | Official Website.